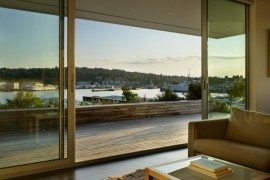 It is often the simplest solutions that are the smartest and make our lives easier. 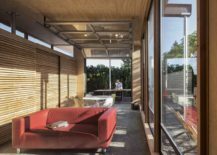 With growing pressure on urban land, it utilization is under intense scrutiny in big cities across the planet. 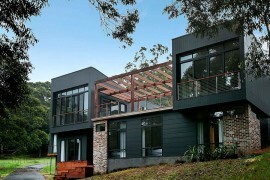 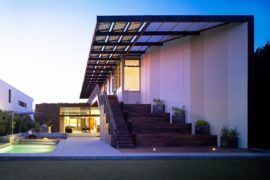 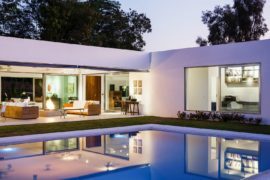 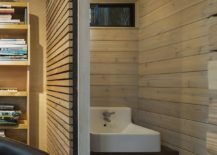 New construction norms and premium rates are forcing homeowners to turn to smart design for the right spatial solutions. 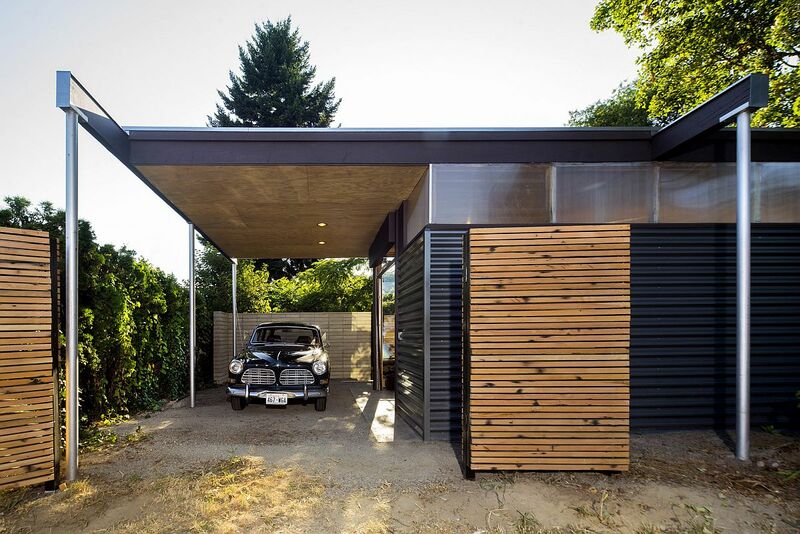 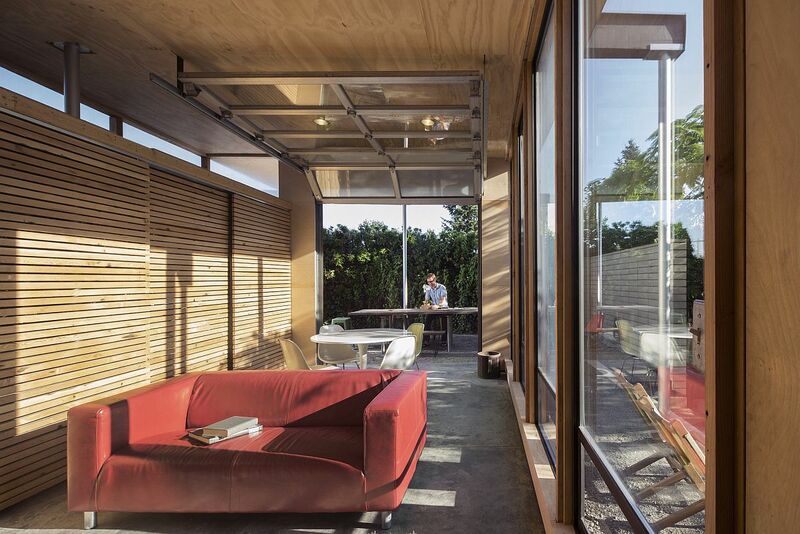 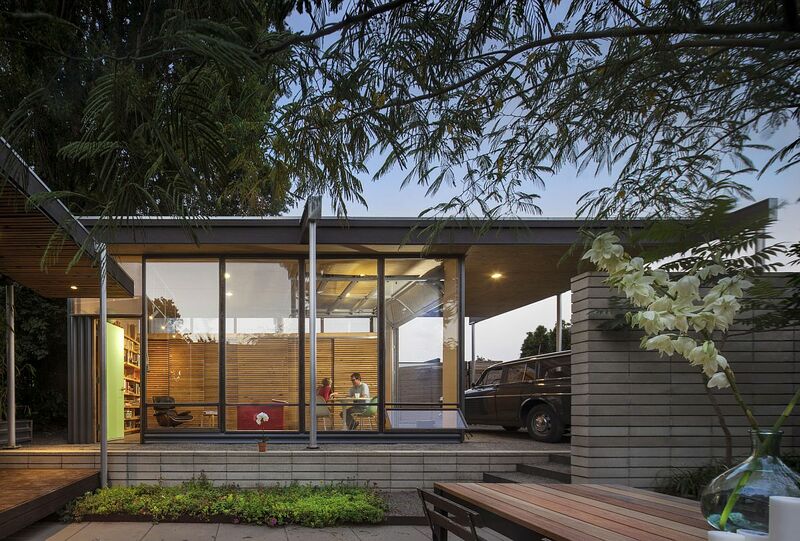 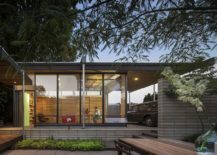 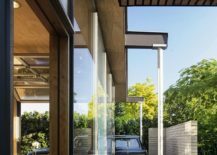 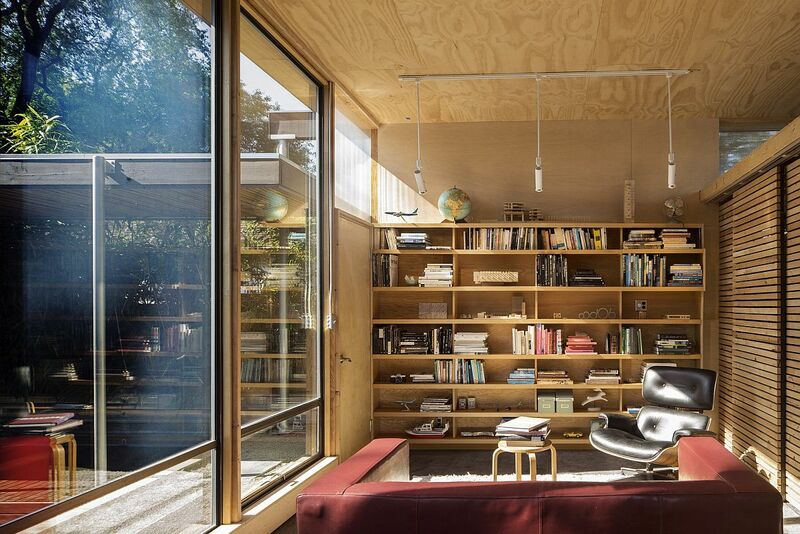 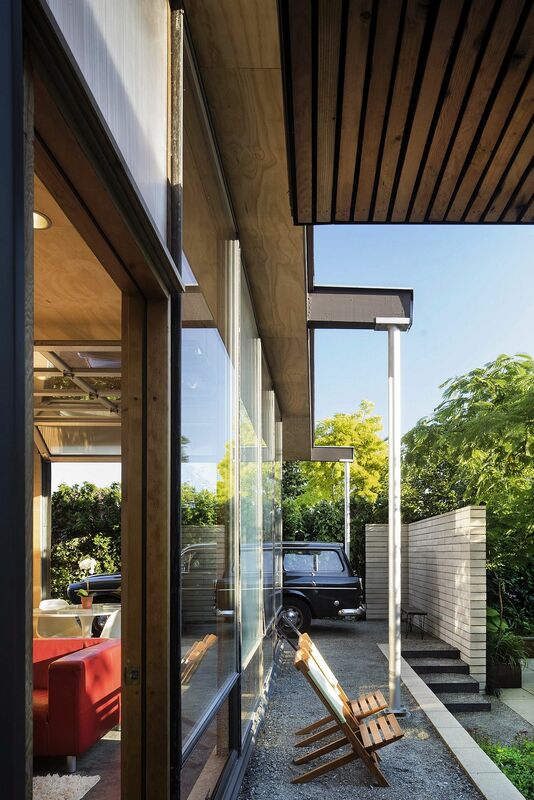 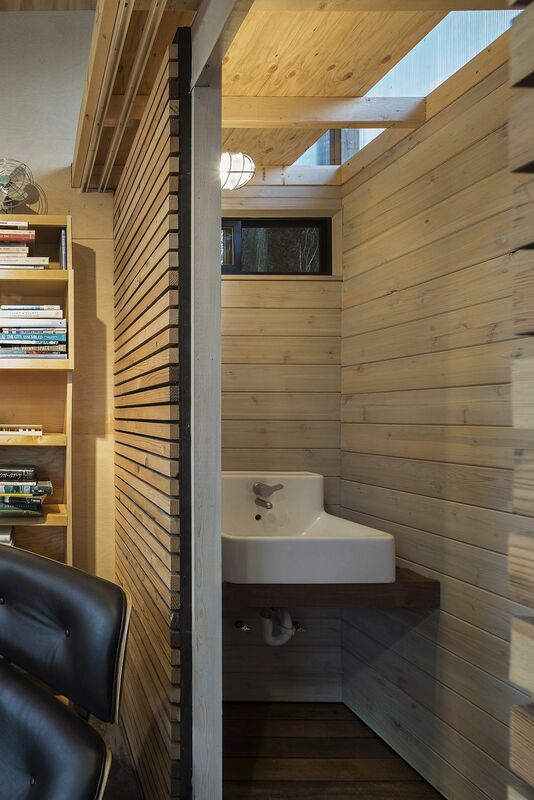 Nestled in a quiet neighborhood of Seattle, the Grasshopper Studio and Courtyard is a revamped 1940’s home that uses the idea of ‘Courtyard Urbanism’ to maximize space without sacrificing on aesthetics, energy-efficiency or interaction with nature. 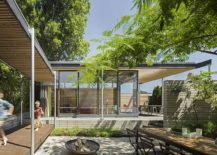 Designed by Wittman Estes, the revitalized residence relies on a series of courtyards and an open studio for its new, more open avatar. 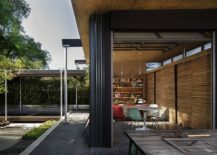 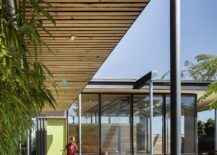 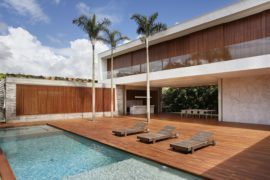 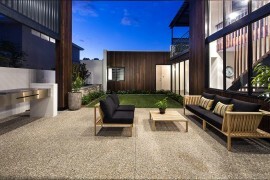 Sliding glass doors, concrete floors and wooden walls and pavilion wooden roof shape the beautiful new dining area, lounging space, kids’ play zone and interactive and entertaining areas. 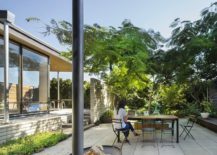 Each room flows into the next even while maintaining its own individual identity while a south facing courtyard unifies it all ever so diligently. 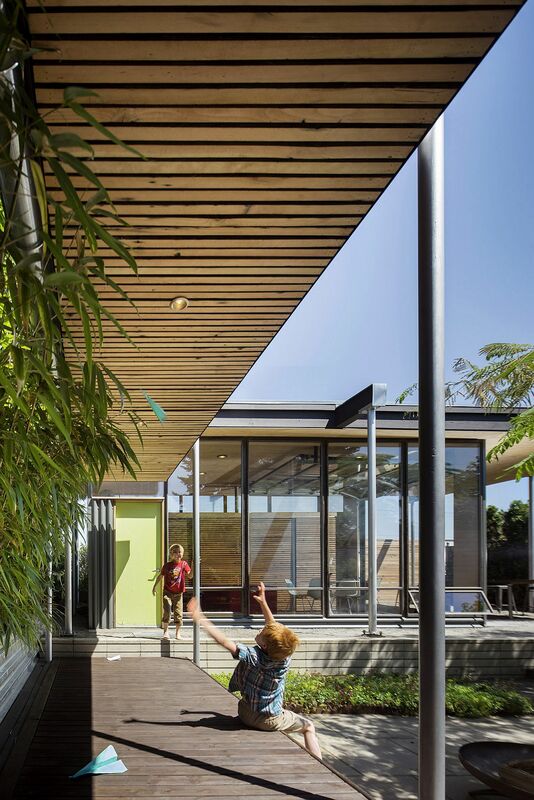 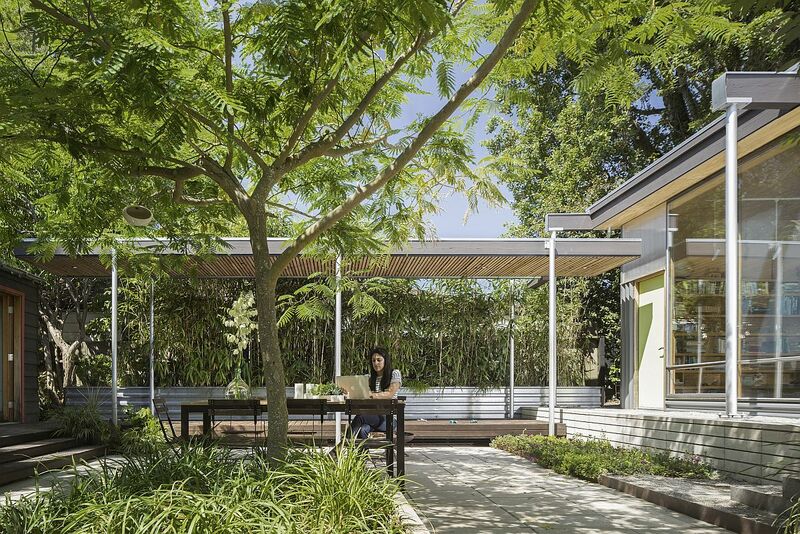 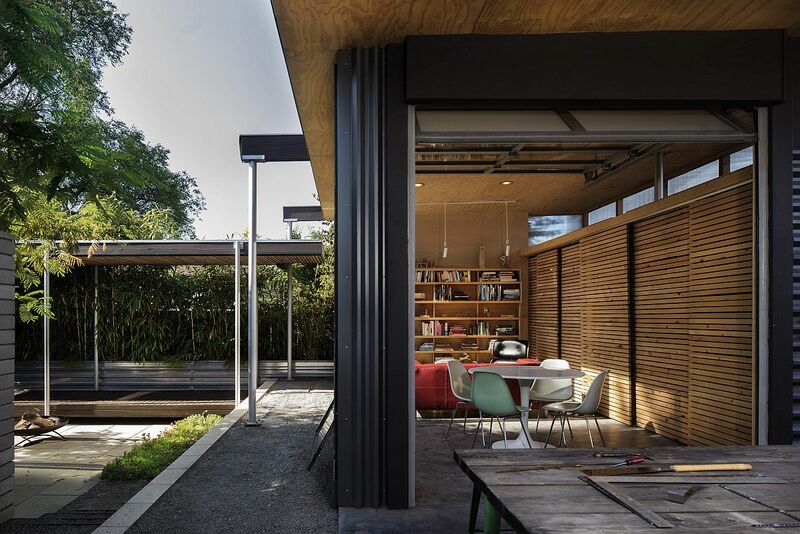 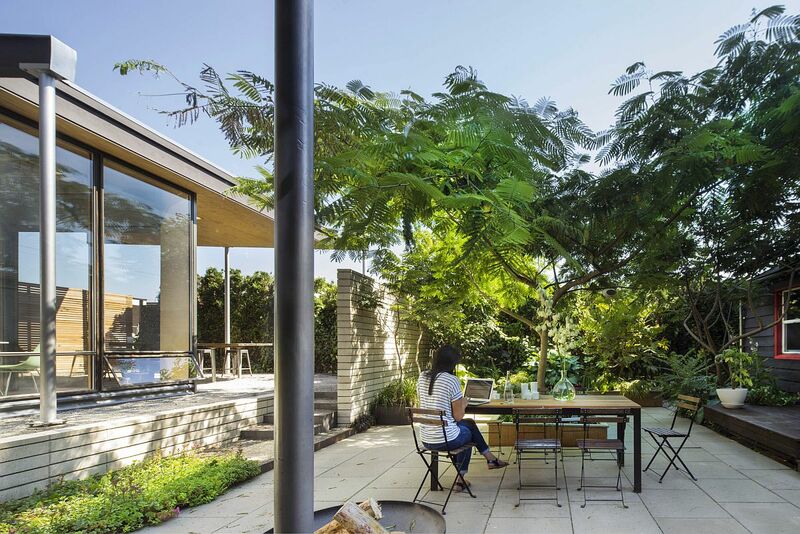 The transformation feels organic and the pavilion roof extends even outside to form the carport and offers shelter for the ingenious walkways.